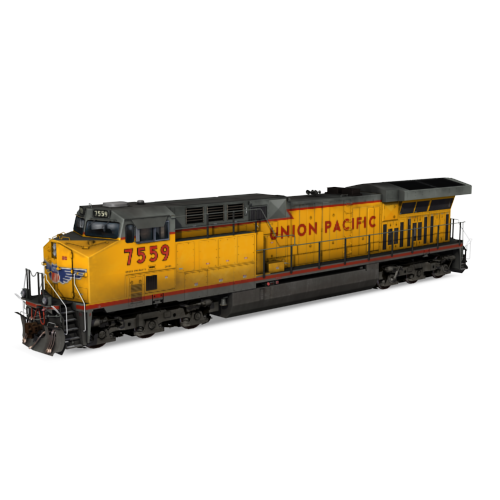 The Union Pacific Railroad (reporting mark UP) (NYSE: UNP), headquartered in Omaha, Nebraska, is the largest railroad network in the United States. 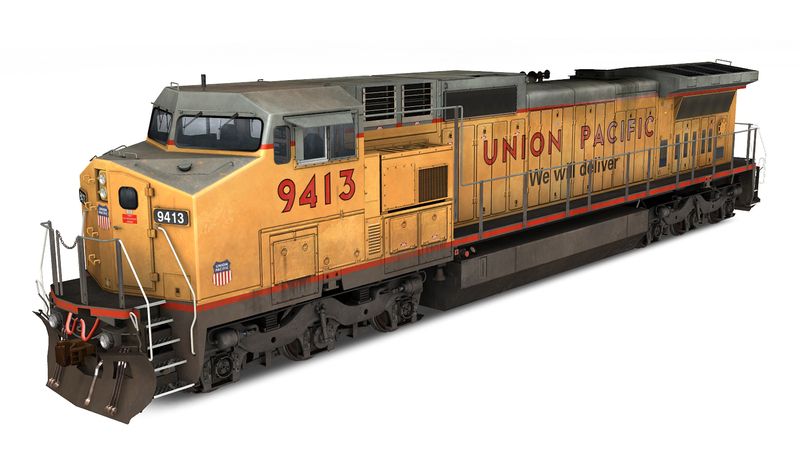 Union Pacific has more than 44,000 employees and operates more than 8,000 locomotives on 31,900 miles (51,338 km) of track across 23 states in the central and western United States, west of Chicago and New Orleans. 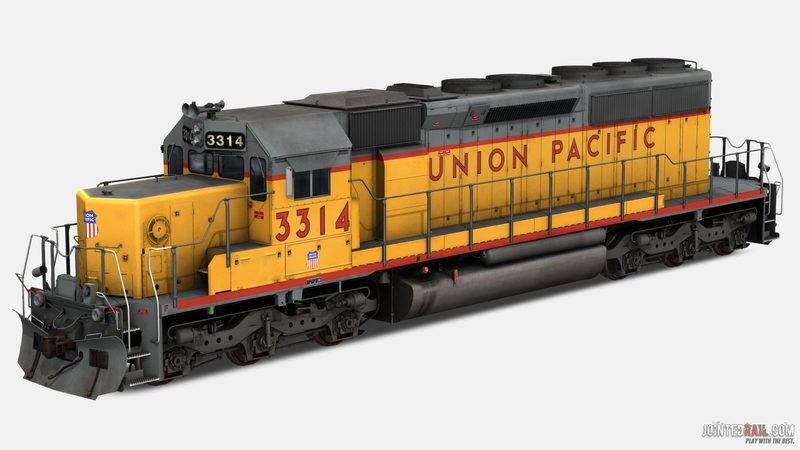 The current chairman is James R. Young. 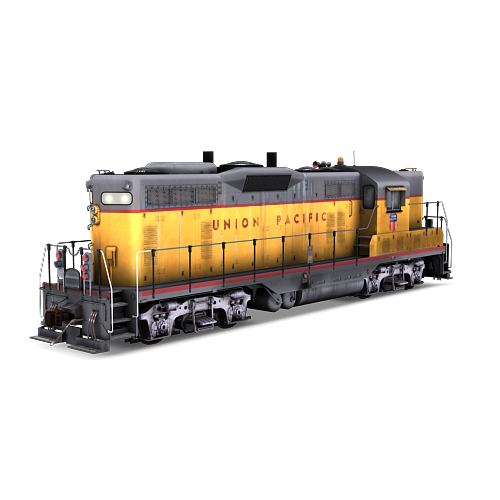 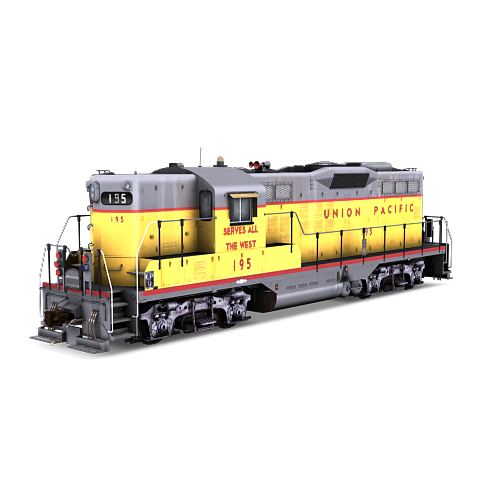 Over the years, Union Pacific has purchased a large number of other railroads, notably the Missouri Pacific, Chicago and North Western, Western Pacific, Missouri-Kansas-Texas, and the Southern Pacific (including the Rio Grande). 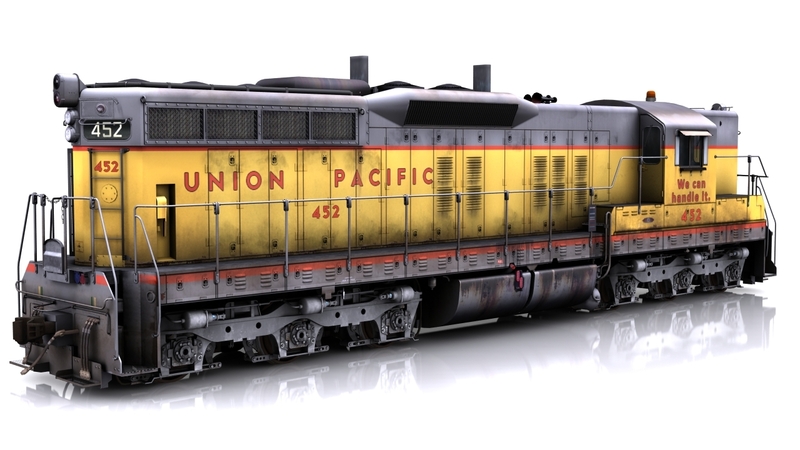 Currently, Union Pacific owns 26% of Ferromex while Grupo México owns the remaining 74%. Union Pacific’s leading railroad competitor is the BNSF Railway, which covers much of the same territory in the United States.